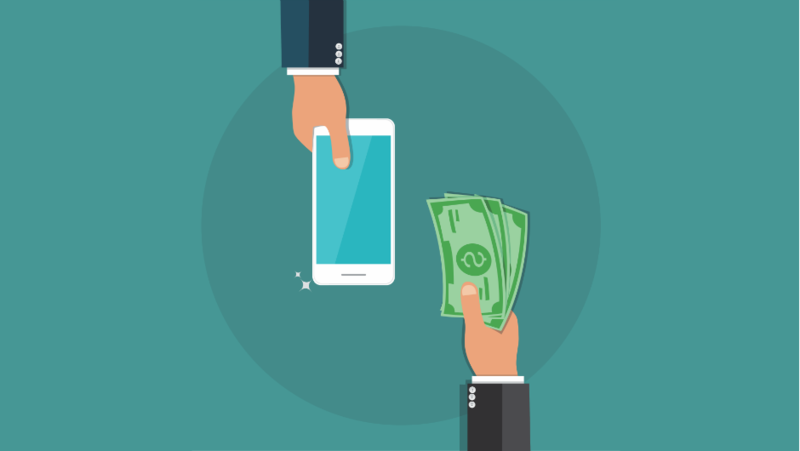 You can spend a small fortune on a smartphone, if you just have to have the top-of-the-line iPhone or Samsung. However, you (and your bank balance) will be pleased to know that you needn’t pay the extortionate prices for the latest models in order to get a good phone. In fact, you can pick up handsets which will be nearly as potent as the latest flagships and also bear a more than a passing resemblance to their pricier cousins. This isn’t about buying the absolute cheapest phone you can – it’s about buying a good value phone. Spend too little on a poor phone, and you’ll end up buying another one sooner, spending more along the way. There are some duds and some brilliant models among the low to mid-range options, so let Tech.Co remove the uncertainty when choosing your next phone. Which Are the Best Cheap Android Phones? Essential Phone – $499 – Remember the hype when this launched? Disappointing sales have seen its price slashed to under $500, but it’s a real knockout. Any of the above phones will do a respectable job and give you plenty of bang for your buck. No, you won’t enjoy the sharpest screen around, nor will you get double (or treble) cameras with huge megapixel counts. You will, however, be able to browse the web, email, run all sorts of apps and of course, make and receive phone calls – everything you need from a phone. If you’re after a cheap – but great quality – phone, then picking an Android model is your best bet. Cheap iPhones for under $300 are pretty rare, unless you go for a model that’s quite a few years old. Android, however, is a much more competitive platform, with different manufacturers all keen to undercut each other on prices. That means you can choose from some perfectly impressive phones from just $250. For just $250 you’ll get a remarkable amount of high-end features with the G6. Not only does its 5.7” display feature the 18:9 aspect ratio and tiny bezels currently en vogue in flagship phones, but it also offers a sizeable 3,000mAh battery, which should easily see you through an entire day. The G6 also features a stylish glass casing, which, while it might be susceptible to cracking, will look ace. You also get a USB-C connector and a fingerprint reader. 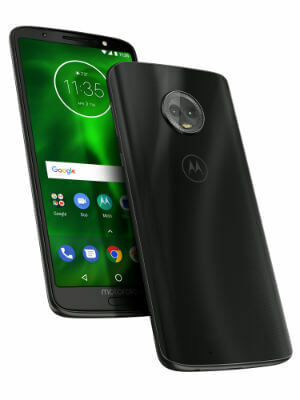 In truth, it seems crazy that Motorola can sell the G6 at this price. However, photos taken with the camera can be dark or blurry thanks to slow shutter speeds, and software updates may be slow from Motorola. Still: It’s great quality for the price. 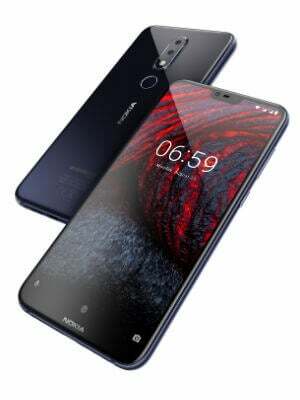 The Nokia 6.1, or Nokia 6 (2018), is the second-generation of Nokia’s mid-range phone. It features a 5.5” display with some rather large bezels, which might make it a bit of a handful for some. Plus, the camera’s slow shutter speeds will likely give you blurry photos. However, if you can look beyond the bulk of the 6.1, you’ll be onto a winner. Its speed belies its small price tag and its Android One operating system will make it incredibly simple to use. The 6.1 is also available in single or dual-sim variants, making it ideal if you travel frequently. It also features a headphone jack, if that’s important to you. Probably the best phone you can get for around $100. 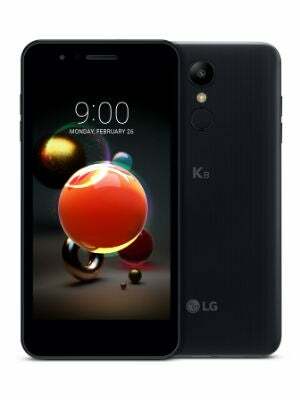 Featuring a pretty sharp 5-inch screen, the K8 (2018) will do a decent job of displaying videos and films. The expandable storage means that you should have room to store them, as well. Setup is easy and the interface is well-designed, though the camera isn’t the highest quality. Unfortunately, you won’t get the latest Android operating system. Instead, you’ll have to make do with Android 7, which debuted back in April 2017. You’ll also have to get by with some less-than-premium components. The Snapdragon 425 processor it uses is nothing special and its plastic case might make it feel cheap. But, for just $140, it’s still a great option. If you’re fed up with your phone always running out of juice, then the Moto E5 Plus is the phone for you. It has a whopping 5,000mAh battery – the iPhone X, for reference has a 2,700mAh unit. 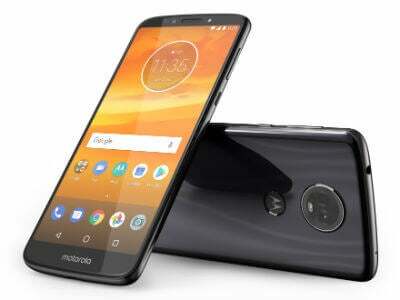 Motorola claims this will see you through 36 hours of regular use. However, the E5 Plus has more going for it than just a long battery life. Its big six-inch screen, slim bezels and 18:9 aspect ratio give it flagship looks and its Snapdragon 435 processor with 3GB RAM make it surprisingly potent for a cheap phone, as well. Granted, some might find it too big, which is a potential disadvantage, as is the subpar camera. Still, cameras on budget phones are rarely great, and this phone already has a lot going for it. 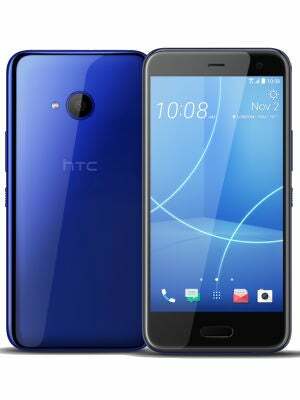 The HTC U11 Life is a consummate mid-range phone with a sharp Full HD screen, stylish design and pretty good cameras. It also utilizes HTC’s unique Edge Sense technology, which essentially allows you to squeeze the sides of the phone as a shortcut to perform certain tasks such as playing and pausing music, opening your favorite apps and so on. It’s a novel idea, even if we’re not completely sold on it. The phone is also water-resistant, which isn’t a guarantee for a phone at this price point. While the battery life isn’t quite all day, it’ll definitely get you most of the way there. In addition, the U11 Life also features Google Assistant and Amazon’s Alexa – perfect if you already have an Amazon Echo at home, for example. iPhones are expensive, especially if you’re buying the newer models. However, if you’re smart, you can pick up an iPhone for less than you might expect. The iPhone 7 is currently the cheapest new iPhone available, costing $449. While it isn’t exactly a bargain basement option, it should be good for a few years to come, making it a fairly sensible investment. Its 4.7-inch display isn’t the biggest by 2019 standards, but like most Apple products, it’s pin-sharp. It’ll also update to the newest versions of iOS, giving you speed and security improvements – something that can’t be said for cheap Android rivals. Go for a refurbished iPhone and you can find some bargains. You can, of course, look for sellers online, including through eBay. However, there’s extra assurance when using Apple’s own refurbished program. You can pick the iPhone 7 up on Apple’s certified refurbished program. 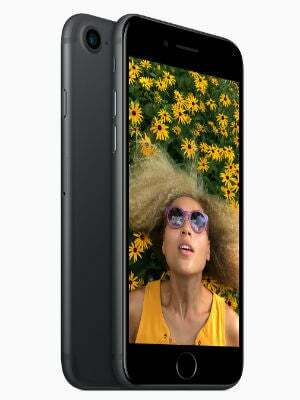 This sees the price drop to $379, a $70 saving over the new version, making it an even more enticing offer. The refurbished iPhones all receive a new battery and outer shell, so your phone will look and feel brand new. Apple also throws in a one-year warranty, which should help assuage any fears about a refurbished phone’s longevity. The iPhone 7’s bigger brother is also available on Apple’s refurbished program with the 32GB model costing $479 – a $90 saving over its regular retail price. Again, you’ll get access to the latest version of iOS and a one-year warranty. The 7 Plus has a larger and more detailed screen than the 7, with a 1920×1080 resolution at 401 pixels-per-inch compared to 7’s 1334×750 at 326 pixels-per-inch. 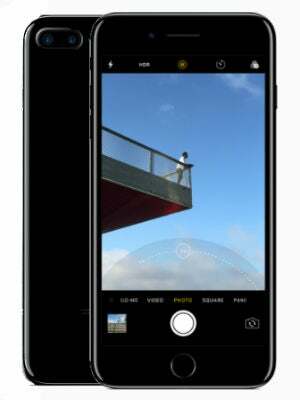 It also has two rear cameras so you’ll be able to take better photos with greater depth and more detail for close-up shots. Of course, these aren’t the only iPhones you can buy at the moment, and, given that Apple promised it would work to extend the longevity of new iPhones, it might be worth paying the premium now to save money on replacement phones in the future.